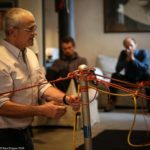 Richard Delaney will be presenting a 2-day RopeLab Workshop in New Orleans, Louisiana, USA on Saturday 2nd and Sunday 3rd February 2019. $AUD 600 (approx. $US 450). The workshop is being hosted by CAN USA/CAN Equipment Sales. Saturday 2nd and Sunday 3rd February 2019. A two-day workshop introducing and exploring some of the physics that can underpin a deep understanding of many of the techniques used by roping technicians. Theoretical and practical sessions will focus on equipment, knots, ratings, friction, and mechanical advantage and will explore some of the misconceptions that are commonly taught as fact. One of the key themes for this workshop will be that Gin Poles are the ultimate teaching tool for Artificial High Directionals. If we understand the theory of tensile and compressive forces and how they act then it is relatively straight forward to work with Gin Poles. 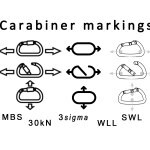 Once these basics are established, other multi-legged and guyed structures seem simple. 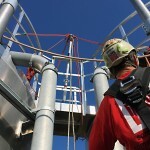 Sessions will be conducted both theoretical and practical so you will need to have prior experience working in vertical roped environments. 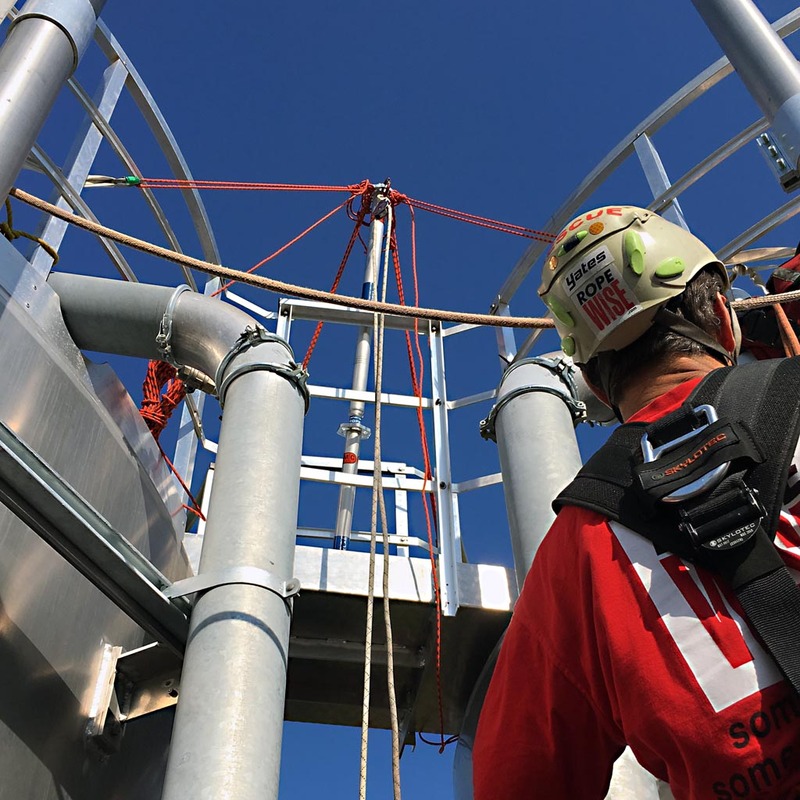 The content is relevant for rope access technicians, rescue operators, riggers, and anyone else who uses rope to protect or move people and loads. RopeLab Members: You may access a coupon code in the store and use this for a 10% discount on all workshop purchases. Find the link here. Price: $Australian 600 (approx. $US 450). 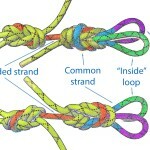 Rope Lab Pty Ltd is running this workshop and the bookings are being managed through RopeLab Online. When you book, either PayPal or your Credit Card will manage the currency conversion. If you would prefer to pay directly with a bank transfer please send an email to richard@ropelab.com.au and we will provide an invoice with the international transfer details.